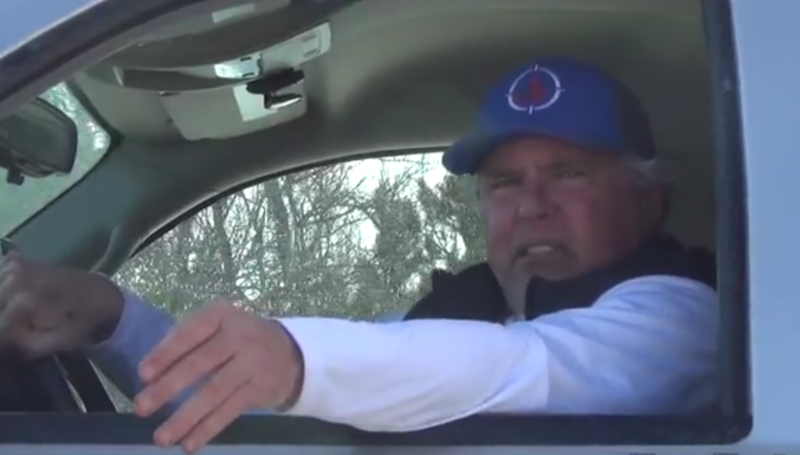 On March 15, 2018, SHARK documented a live pigeon shoot held at the Minnesota Horse and Hunt Club in Prior Lake, Minnesota. The pigeon shoot was a fundraiser for Ducks Unlimited. 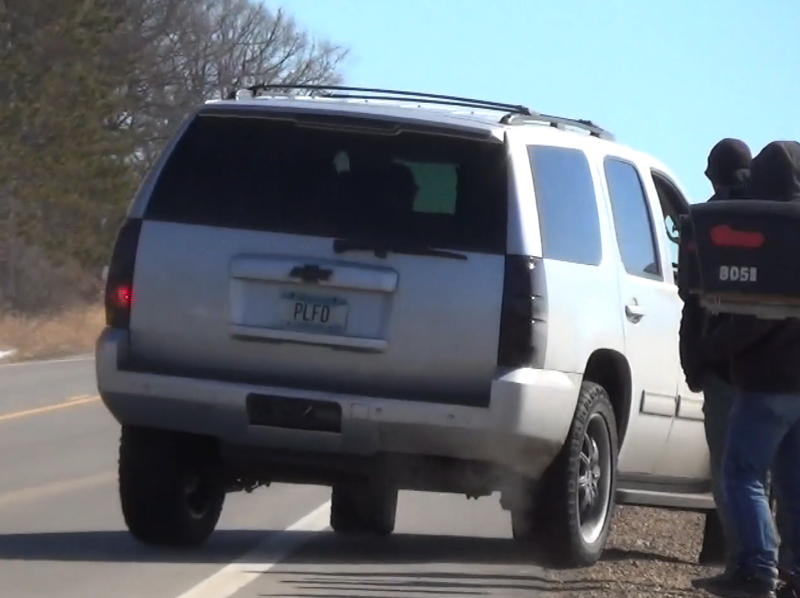 As you can see in this video, one of the Ducks Unlimited shooters recklessly drove his car off the road and right at our people. After more than a month of trying to get action taken against the driver, we have been informed by Scott County Victim/Witness Division that the driver is or soon shall be charged for what he did! We will inform you when the official paperwork is received, but we wanted to let you know that all your calls and emails to the Scott County Sheriff and District Attorney have paid off. Thank you! AirVūz is the world’s leading drone video and photography sharing platform. 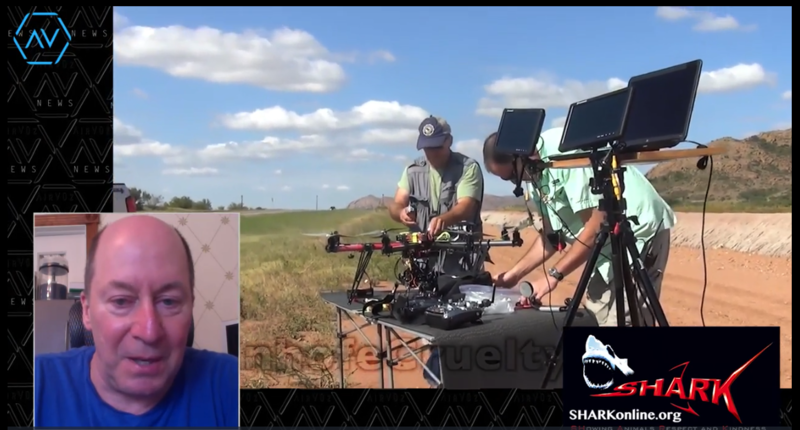 They recently interviewed SHARK for our use of drones to save animals. Watch SHARK’s interview with drone website AirVūz HERE. "Mohegan Sun Arena cannot impose sweeping bans on vulgarity or voice amplification on protestors, nor can it confine leafletters to barricaded areas, a federal judge ordered Tuesday in siding with an animal rights-group that sued the Luzerne County Convention Center Authority." We congratulate LCA on this important Free Speech victory!